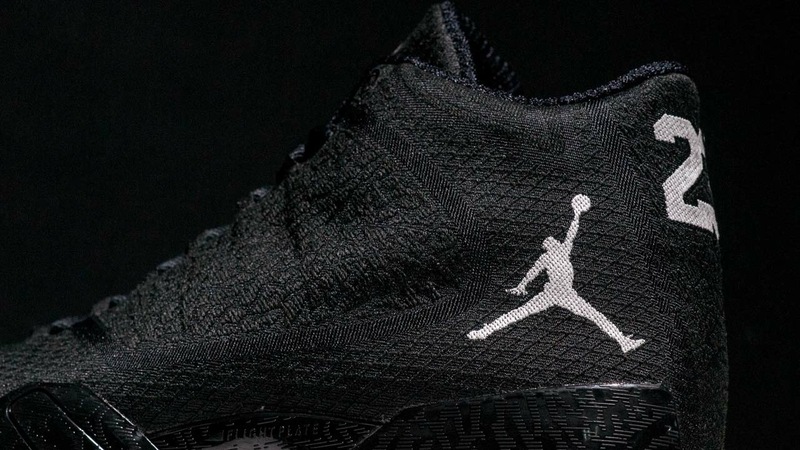 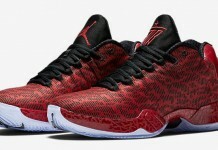 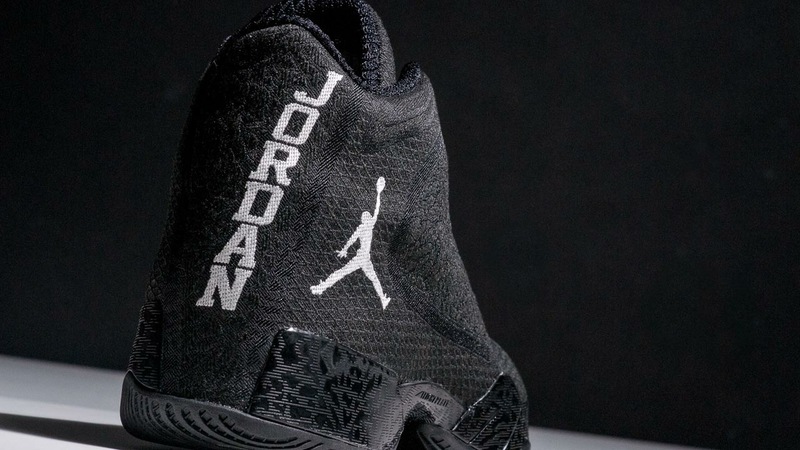 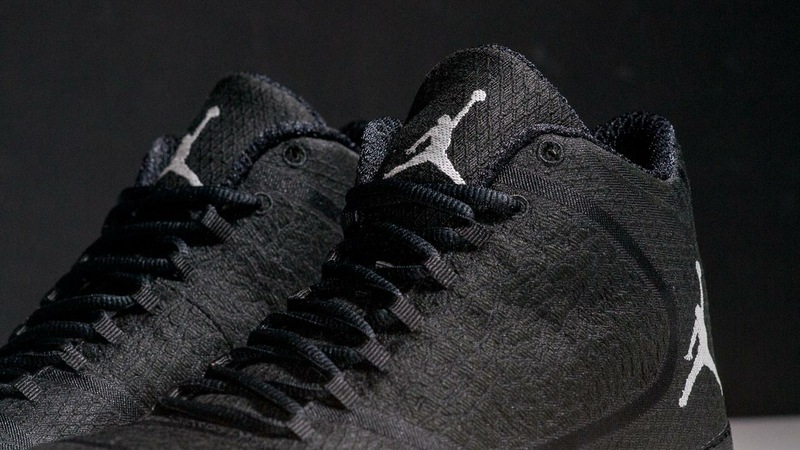 The Air Jordan XX9 is getting a last colorway before the year ends and it’s going to be a good one. 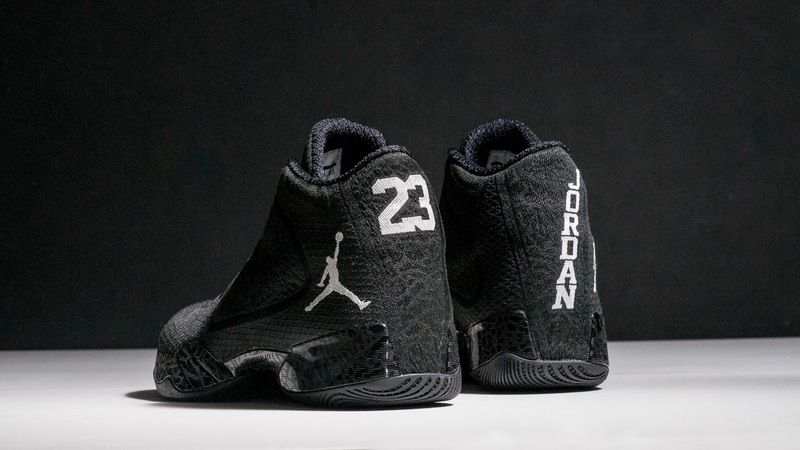 Done up “Oreo” style, the Air Jordan XX9 features a simple but great color combination consisting of black and white and features two revolutionary technologies: an evolved Flight Plate coupled with the first-ever performance-woven upper. 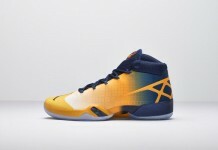 This design creates a shoe that feels and plays as if it were tailored specifically to each athlete’s foot. 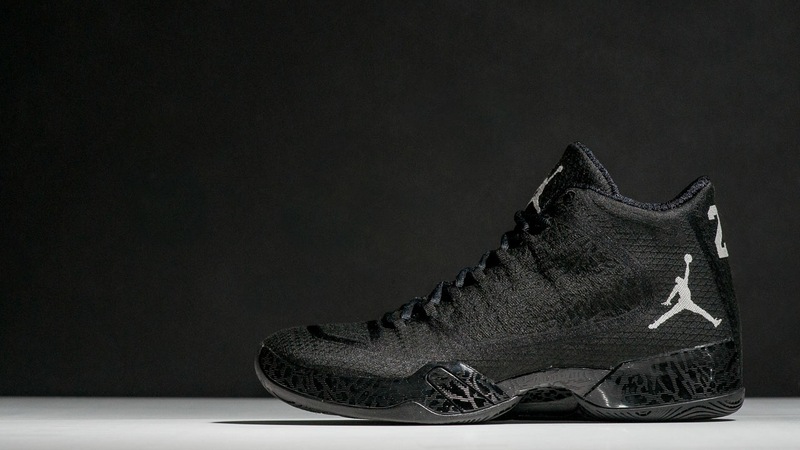 Scoop up the Air Jordan XX9 for $225 on December 6th.